Football is the favorite game of sport for many. In fact, it wouldn’t be false to state that football, arguably, has the largest fan following worldwide. Given the established and growing fandom football has, football events take place far and wide, attracting people of ages, with amazing frequency. The fun factor of football likes in the audiences that throng to watch the game. 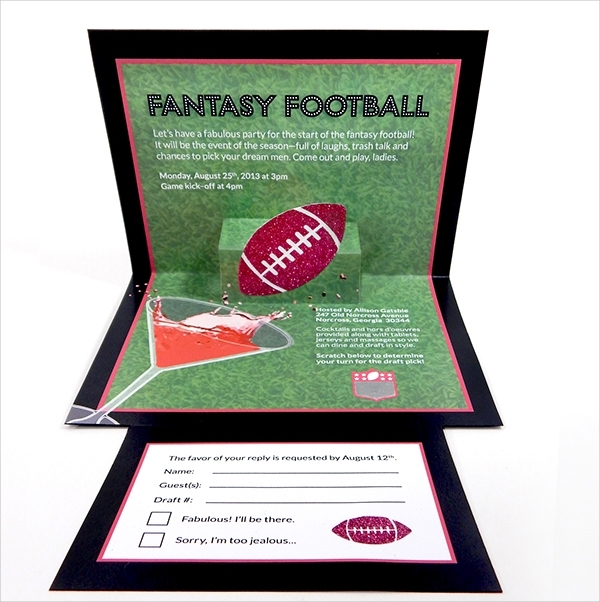 If you’re looking for football-themed invitation design ideas, you’ve come to the right place. In this article, we have narrowed down and compiled the best of the pack. Check them out and get a kick! You can also see Bachelor Party Invitations. Here’s a football invitation design which could well be role-played into a brochure and poster design too. Whether it’s a club game or a football match hosted by an association, this invitation design is good for all! You can also see BBQ Invitations. 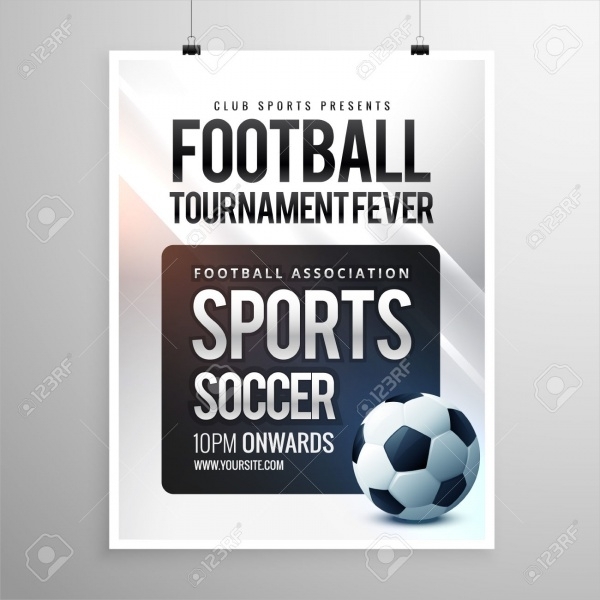 Are you having a football match and party event? Well, giveaway winsome invitations to the lucky guests by handing them this customizable invitation design. This template has the trimmings to be used a poster design too! You can also see Bowling Party Invitations. 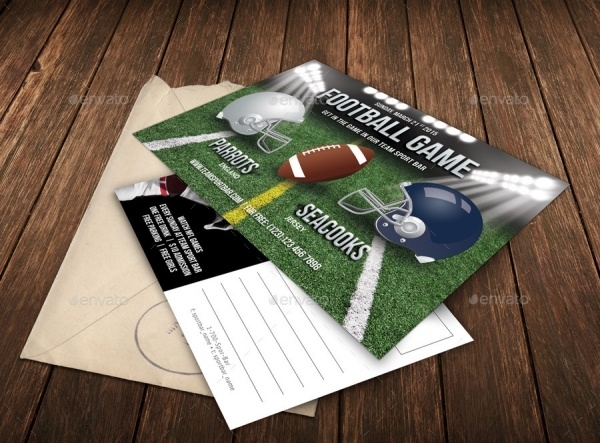 Check out this multipurpose and very attractive football invitation template. It can be customized and molded into different forms. This design is so good, you can use it to personalize football merchandise and goods! 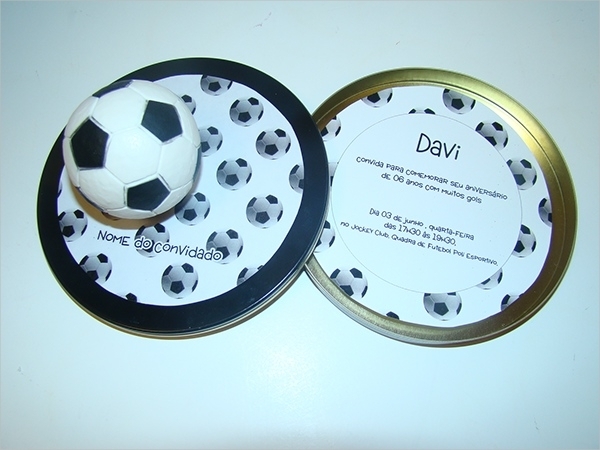 How would you like to distribute a football-themed birthday invitation card? Well, here’s the perfect and fully-editable template for it. You can use it in the capacity of a flyer or postcard. The template is fully-layered, easy to edit and printable. If you’re attracted to doing things the offbeat way, pick up this versatile invitation template. 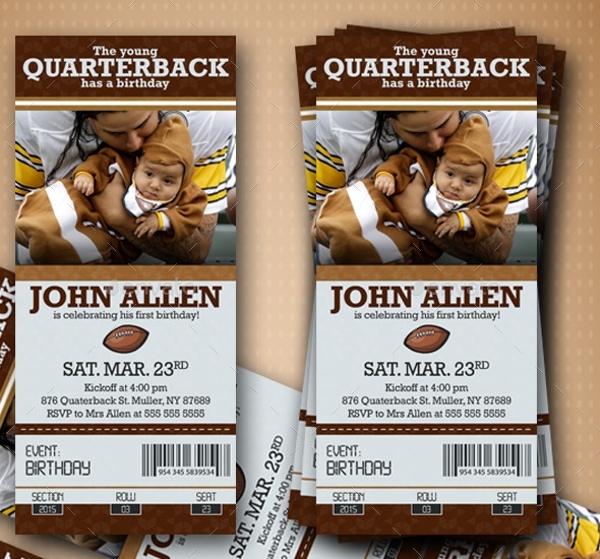 Designed like a football game ticket, you can easily give this customizable design the shape of a birthday invitation or a baby shower invite. 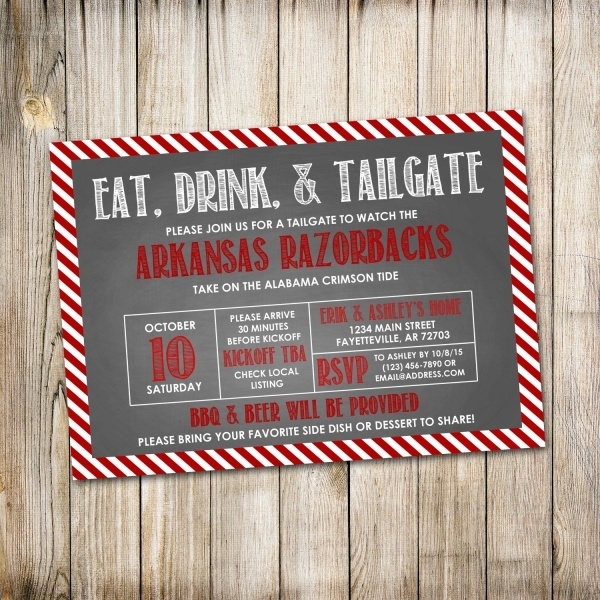 This is a football tailgate party invitation sample. It’s got all the customizable options and features to help you give it the change and revision that you might want to apply on this. 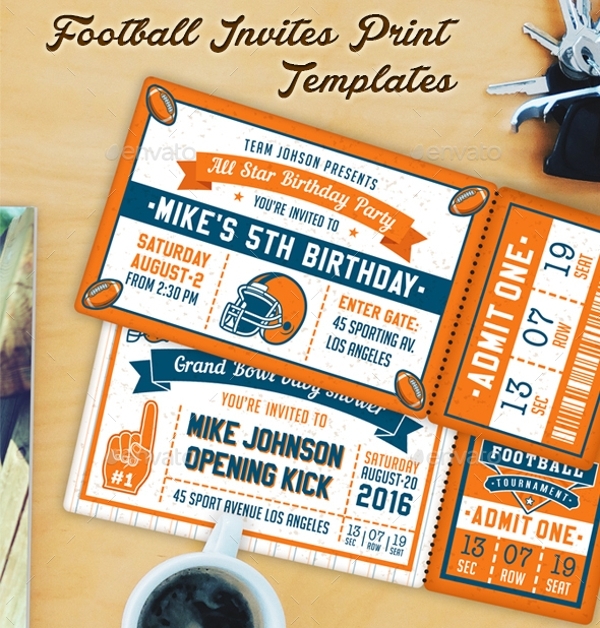 This is yet another very good-looking and fully-editable invitation design that you could work with and use for your football games and other similar kind of events. The vector is high resolution and customizable. 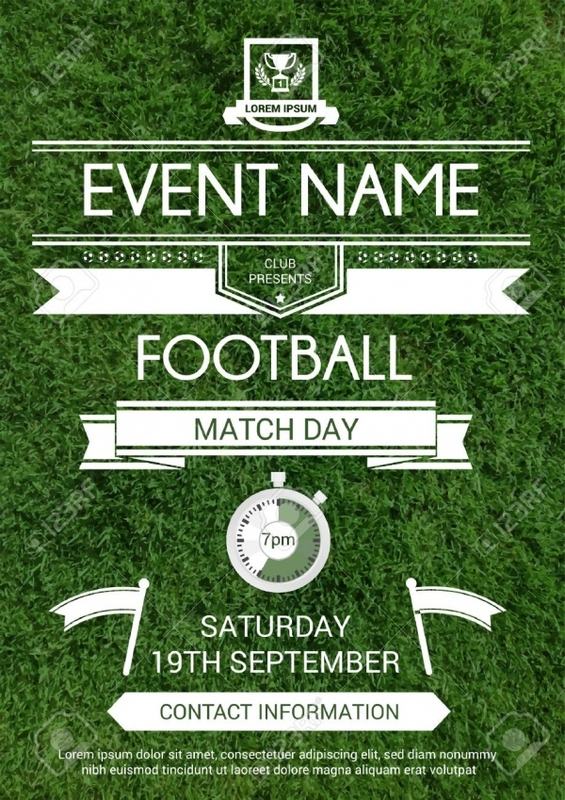 This football invitation vector is more than ideal to be custom-made and utilized for inviting audiences to watch an upcoming football game. Be it a national stadium or a privately-owned facility, you can draw up an invitation design for anything that is football-related. 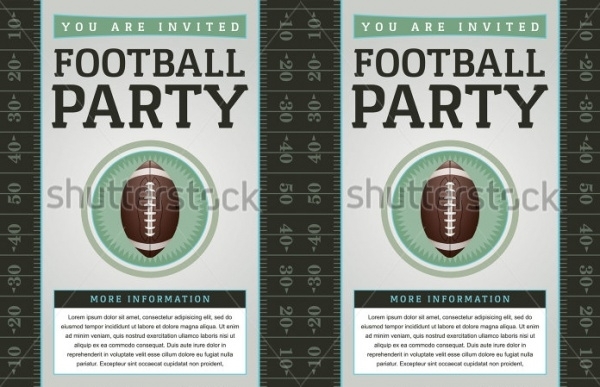 If a football tailgate party is in the works, give a shout out to all the interested audience to make a beeline to the event with this stunning readymade invitation design sample. It is wired with editable qualities and high display resolution. 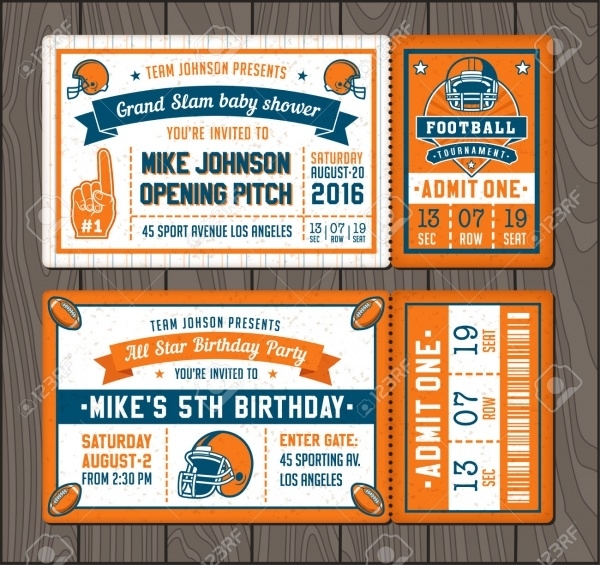 If you’re a follower and player of American football, this aptly-designed invitations set is packed with multipurpose vectors which can be custom-made into an invitation for bridal shower or baby shower or birthday party! 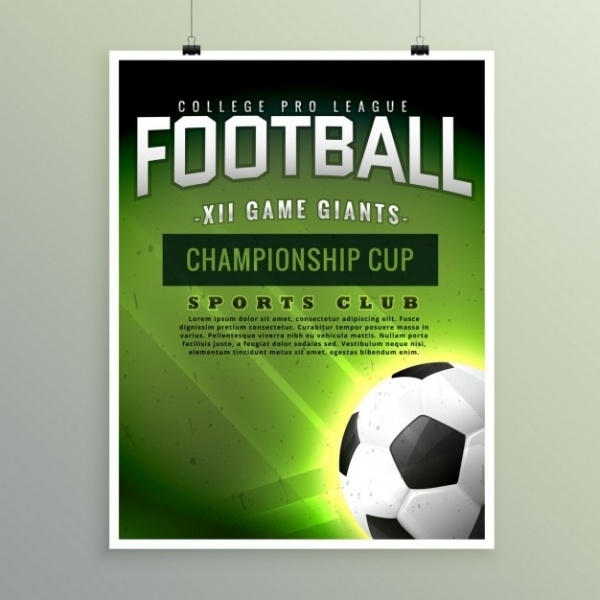 This all-green and football-centric vector is packed with the design and layout which you’d expect for a event poster design or invitation design. Whichever be your purpose, this template is fit to play both! This particular football invitation template is one of the best football invitation designs which is available for you to use! 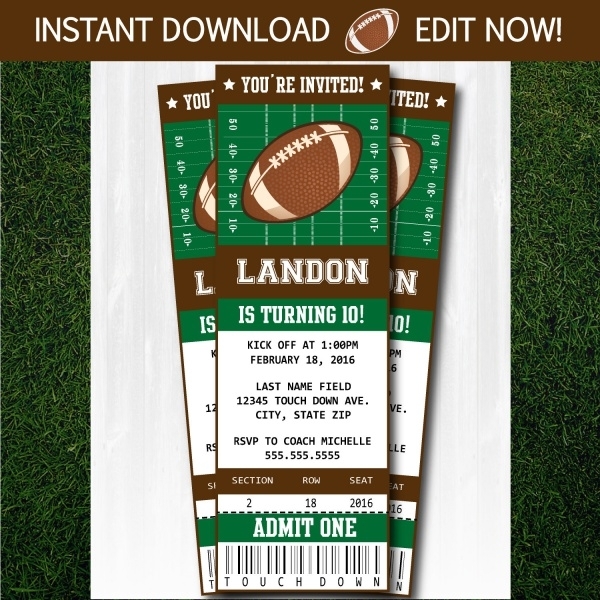 It’s fully-customizable and ideal for doing up invites for tailgate parties football game events and much more! 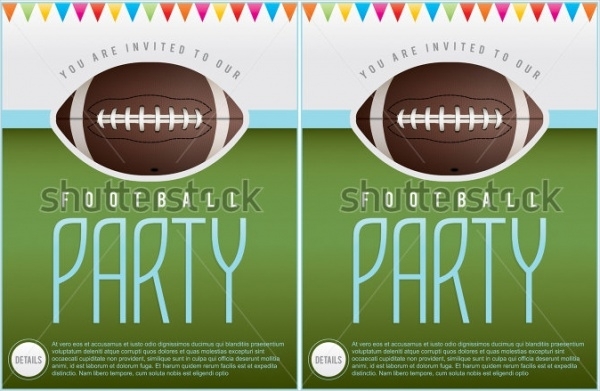 This fully-editable football invitation template is available in four formats. You can use it to make a baby shower or birthday card invite. The text is layered, easy to edit and customizable. 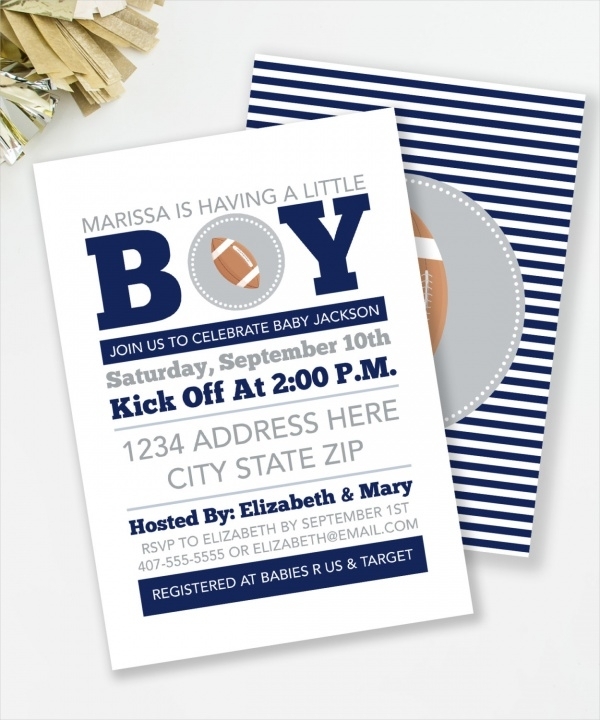 Here’s a football baby shower design sample. This template is just perfect to announce to one and all the onset of the football season in your city, college, school or neighborhood. This template is available in a 4×6 inch size and a 5×7 inch size. 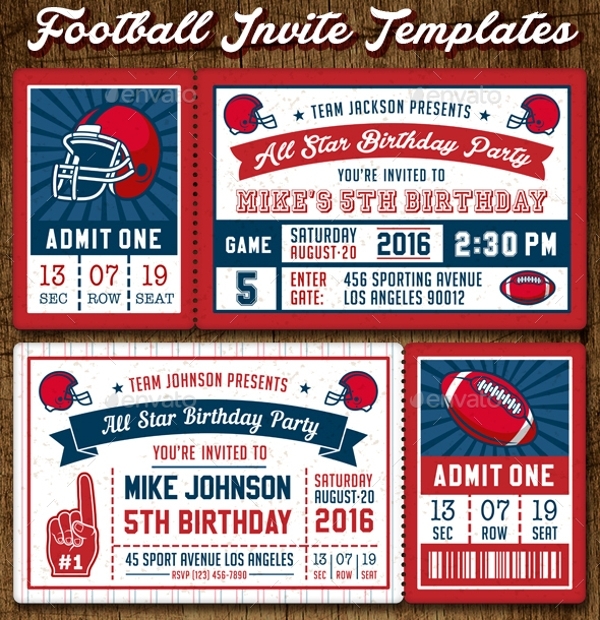 This ideal football invitation is loaded with football-themed design and layout. 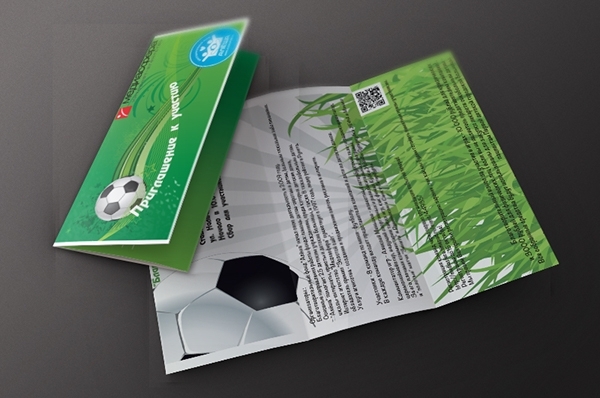 You can use this mockup to develop very good brochure for the football event. Football invitation designs exist in big numbers. Luckily for you, we have ensured that you don’t need to search far and wide across the Internet. 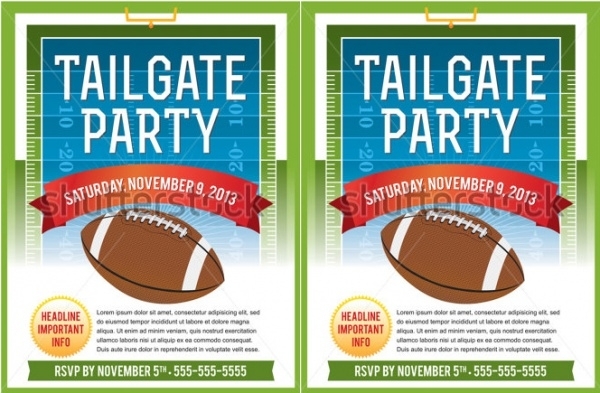 Our compilation features the best of the latest invitation templates available, which carry a football theme. Download all and pick your favorites and start working on them right away!